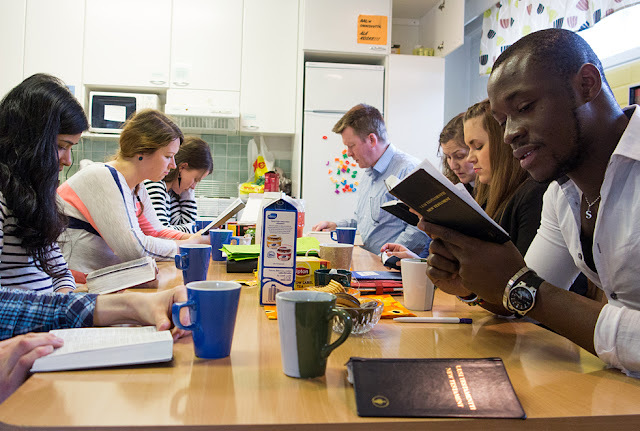 You can study the Bible with friends every Tuesday in Keltakangas 2-4 at 5.30 pm, near the University of Lapland. 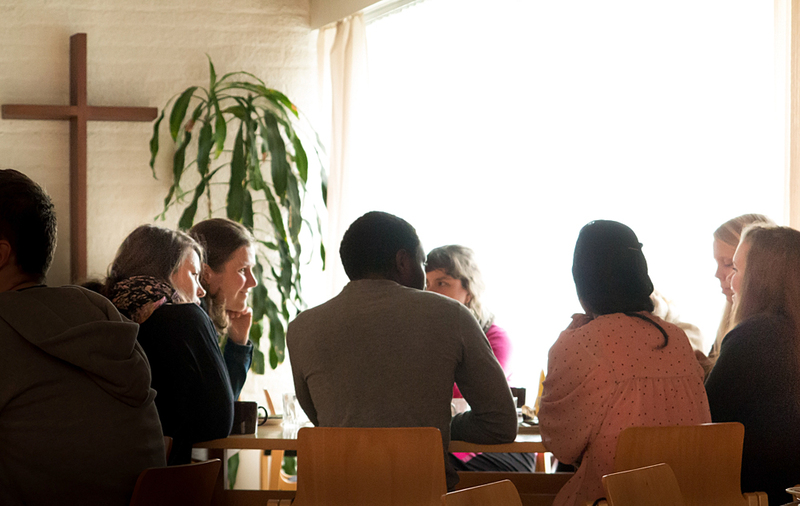 Bibly Study Group meets at five o'clock, and the evening starts with coffee and tea. 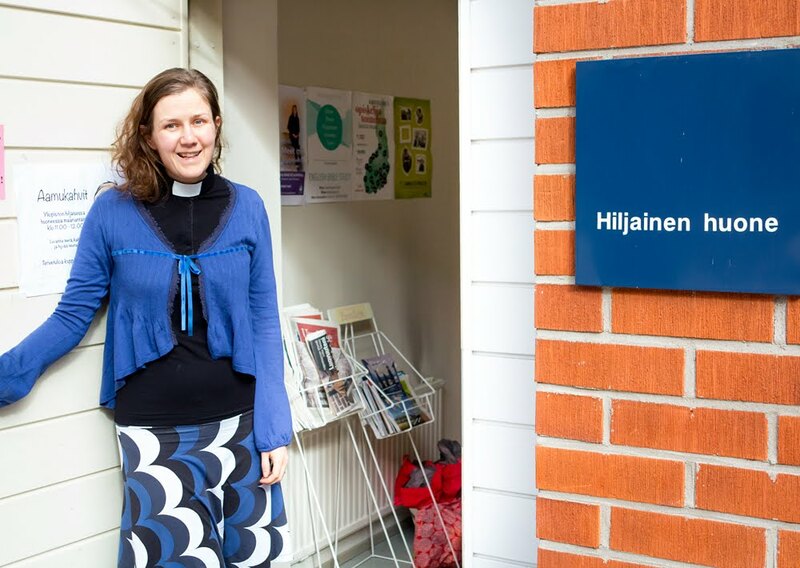 You can join from every kind of religious background, if you are interested in discussing about the Bible. In every gathering there are few verses discussed and the evening ends with prayer and free talk. Singing is also part of the evening! You're warmly welcome to join. Come and sport with us! Free floor ball is offered every Sunday at 4 pm in Jokiväylä 13, near the RAMK. Bring your own stick (some sticks are also available by the team leader) and remember to wear sports clothes. Also pay attention to your sport shoes, you should wear there only shoes suitable for indoor sports. Join the Facebook group HERE!